As 2015 draws to a close, I’m happy to mention that I’ve completed two symphonies this year, Symphony No. 2 (Khemet West), and Symphony No. 4 (Kasufhetep I). Symphony No. 4 is approximately 47 minutes, and I really love it. Composed in only two months, I’m reminded of how Dmitri Shostakovich composed his Symphony No. 8 in just two months, between August and September of 1943. There isn’t any need to spend much time with editing, as I’ve edited while importing my sketch into Sibelius. The process for composing Symphony No. 4 was fairly simple; however, I sketched everything out for piano with orchestration notes; similar to if I were composing a film score to submit to an orchestrator. Once my sketch was complete, I created the appropriate template to accommodate the desired instrumentation. The next step was inputting the music into the notational software (Sibelius), distributing the notes to their assigned instruments. Many hours at a time, but I enjoyed it. How I see it, regardless as to whether I’m commissioned to write a new work or not, if I have an idea to write something, I must start it and finish it. Ironically, several unfinished works have generally been collaborative efforts, that for some reason have subsided. Together with Symphony No. I (Empire of Kasuf) and (Symphony No. 2), my fourth symphony completes my Kasuf trilogy. The combined running time is approximately 2hrs’30mins of music. It’s going to cost a lot of money to program. 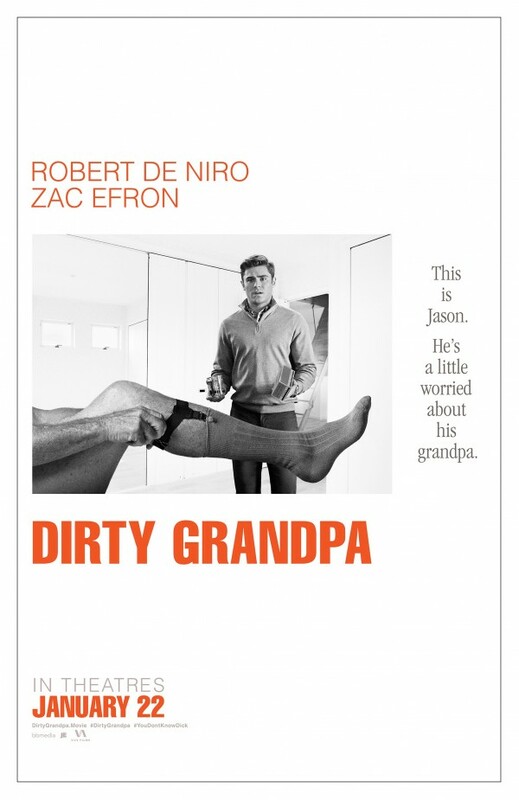 In the world of motion pictures, I’ve landed a song in Dan Mazer’s upcoming film, Dirty Grandpa. Although I’ve enjoyed Bomb Squad produced music in other recent films (Straight Outta Compton, Mandela: Long Walk to Freedom, and American Gangster), this is the first major motion picture since Spike Lee’s 1998 release of He Got Game that will feature a song written and produced by Kerwin Young. The film co-stars Robert De Niro and Zac Efron, and the scheduled release date is January 22, 2016. Check out the trailer below! In 2015, I’ve also made some literary contributions as well! 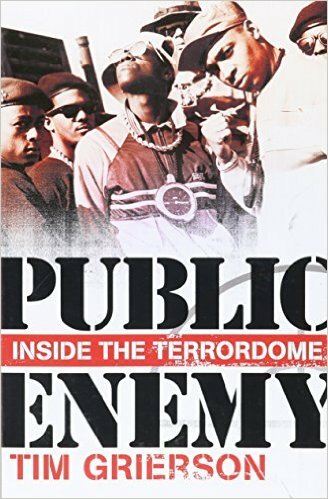 I am a contributing editor to Tim Grierson’s recent book, Inside the Terrordome; discussing the inner workings of what it was like producing and working with the 2013 Rock and Roll Hall of Fame inducted rap group, Public Enemy. Having been around them from late 1987-2008, I had much to contribute. The book was released in May 2015. It’s a great book; so go and get your copy! While on the subject of books, I’m currently reading T.M. Krishna’s, A Southern Music, discussing the depths of Carnatic Music. An incredible, modern classic! Before signing off, I thought I’d provide a list of the orchestral composers who inspire me. These are not in any order of preference, neither are they alphabetized. Movement three was completed this evening, and once again, edits were made while drafting and orchestrating. It’s an in-your-face bolero, bringing the total running time to just under thirty minutes. The third movement is nine minutes, and I’m quite pleased. The music seems to be writing itself. Concerning movement three, the flute section and harpists may hate me, but challenges make way for great performances. I’ve orchestrated these parts carefully, so that even if they’re not articulated properly, they’ll still create the overall, desired effect. This movement also requires six percussionists, which I’m proud of! I’ve decided two years ago that I will compose music that I want to hear and see performed, regardless of what may be deemed as standard. Over the next few days, I’ll begin to organize and analyze any unused material for the fourth movement. I do have a few drafts already, but all of these must be organized/outlined. It would be great to be on a film scoring team either as an orchestrator, copyist, or composer of an epic screenplay, but my orchestral works are my film scores for now. These are my epics, whether they’re programmed or not. Below are a list of works I intend to compose following the completion of Symphony No. 4. Piano Quintet (working title) – This untitled work will be for my good friend Wen Zhang (pianist). I plan to compose a virtuosic work of no less than fifteen minutes. Of course, there are several other pianists that I will deliver the final product to, but I hope that it doesn’t end up as my work for bass/baritone and piano, “Cry of the Queenless King“, which is still unperformed. I hate writing a great piece that everyone loves……….but it never gets performed. Guanyin of the Southern Sea – I’ve been planning this work since 2012/2013, and it finally looks like I’ll get to it. I’ve got quite a few ideas and sketches for this already. This work will be extremely challenging, and may take up to six months to complete. I could definitely use some sort of grant, gift, or residency to complete this one. Doll Collection of Mrs. Wynn – Since graduating college in May 2015, I’ve been residing with a host family until I get myself into some steady work. The home owner has an incredible doll collection in a room all to itself. I thought, “hmmm….why not compose something for this!” I don’t have any sketch for this yet, but I plan to write a 3-4 minute work that could fit its way into a concert. Osagyefo (an opera projected for a 2019 completion) – I’ve begun the planning in 2014, and since March 2015, I’ve been researching my subject. There are two other works-in-progress that are awaiting sponsors, but if that doesn’t happen, those two works will be placed on the shelf until a later time.